are easy to make but difficult to justify. 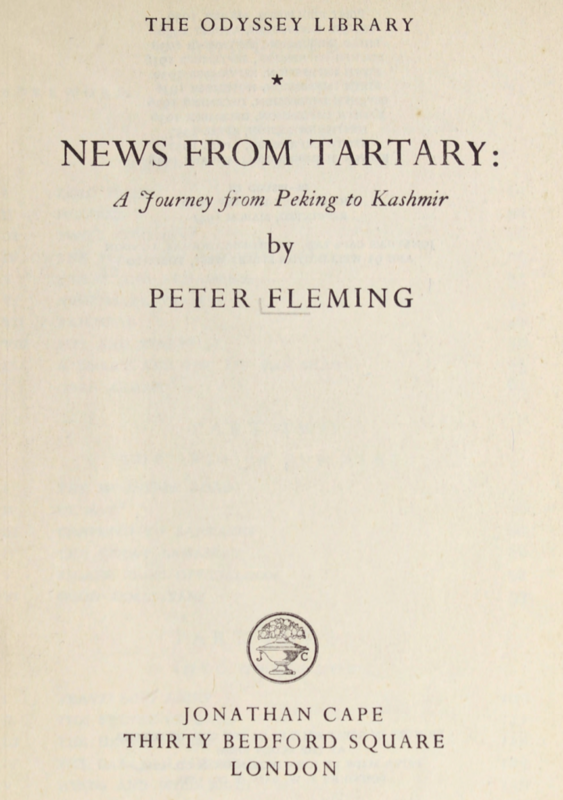 News From Tartary: A Journey From Peking to Kashmir, written by Peter Fleming and published for the first time in 1936, is the account of an expedition all the way from Peking in China to Kashmir in India. 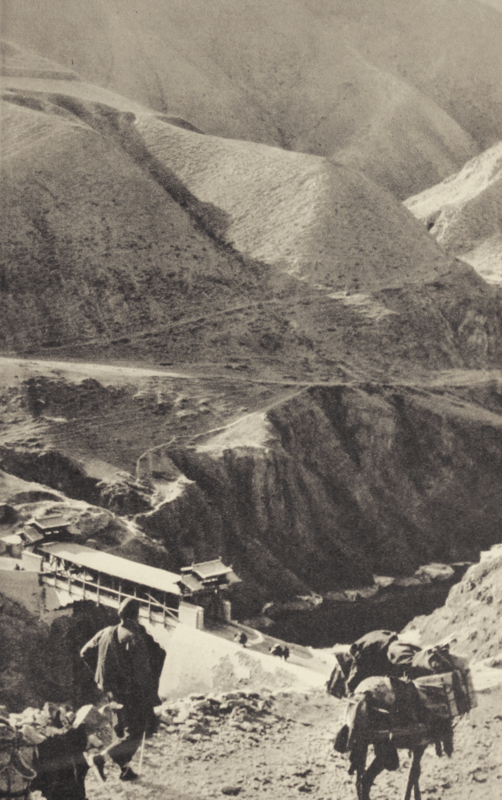 It takes us through the mountains, valleys, desolate desserts and flamboyant lamaseries of the region along the ancient Silk Road. 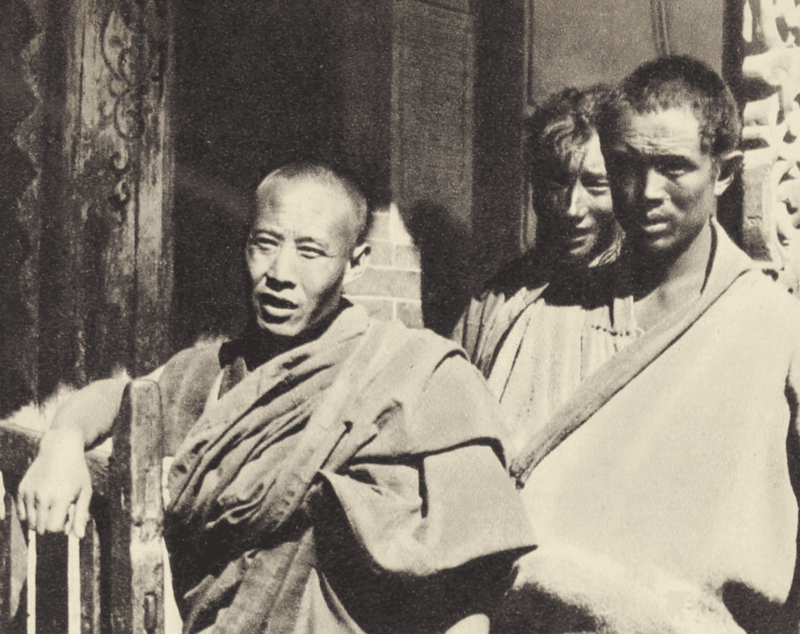 Fleming and his travel companion Ella Maillart, also known as Kini, pass through southern Mongolia and northeastern Tibet and make their route westward into Xinjiang, then southward to India through Kashmir. 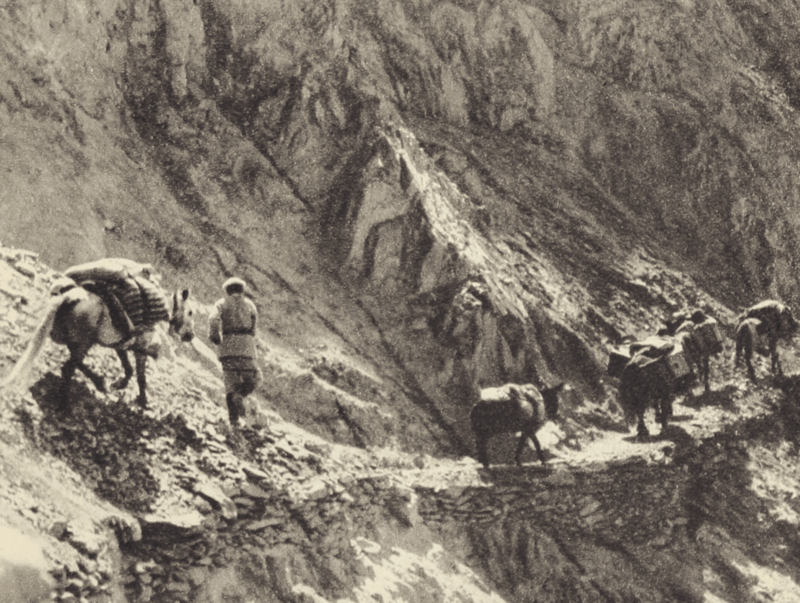 Their paths cross with monks, lamas, passengers, governors, missionaries and princes along the road they are travelling. 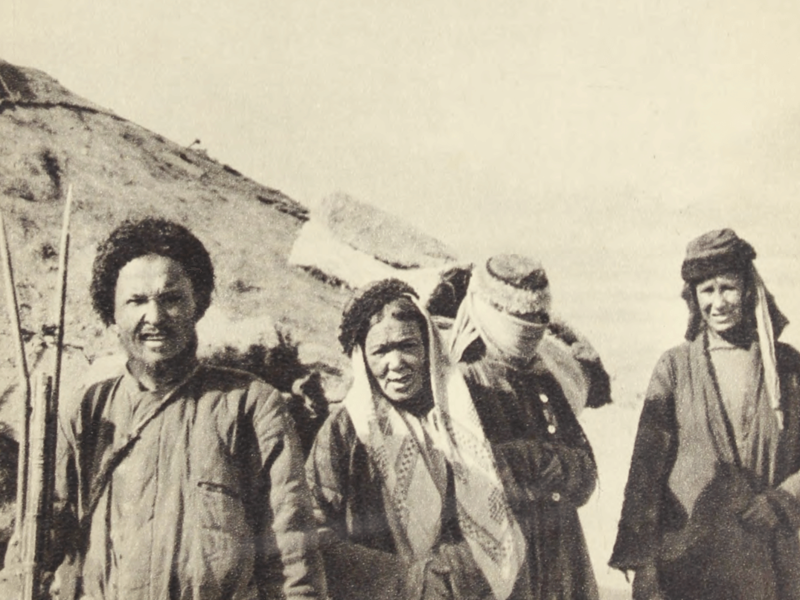 Throughout the book Fleming draws a striking picture of the political situation and territorial expansionism in the region, such as the Civil War in Xinjiang, the Japenese invasion of Manchuria, the conflict between the Muslim Turki and Tungan tribes, etc. 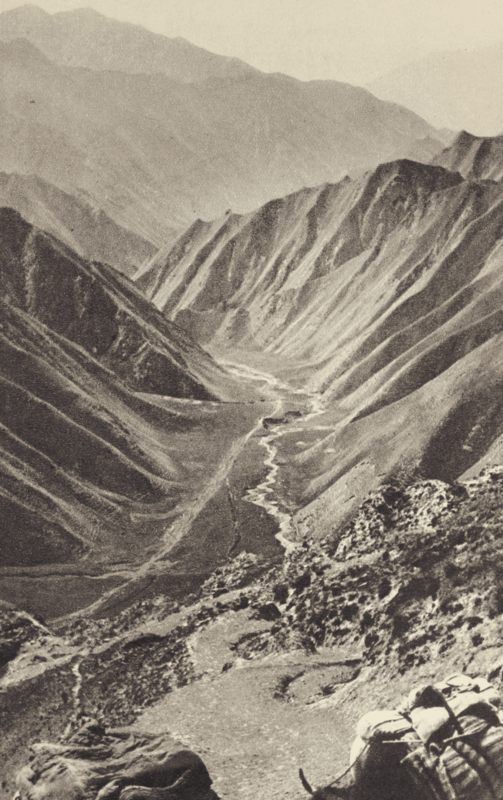 Being a correspondent for The Times, he concentrates his attention more on the political landscape of the territories he passes through than on the daily life, social conditions and characteristics of the tribes living there. 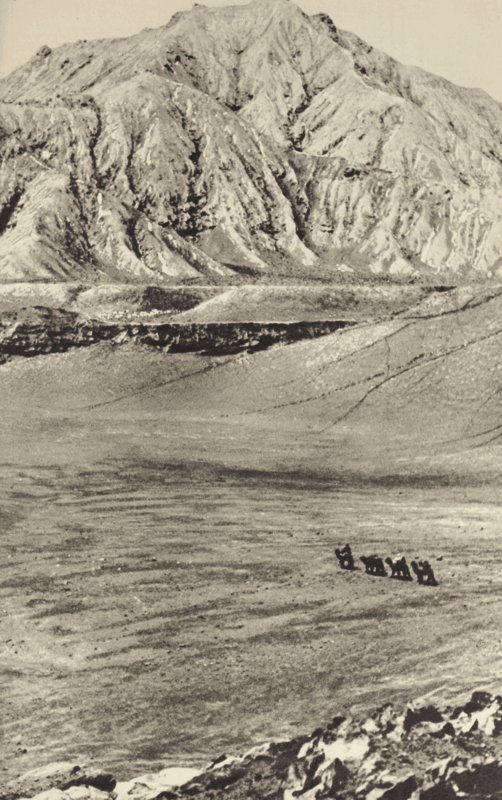 Fleming and Maillart travel for about 7 months, covering 3500 miles both by train and on foot, horseback, and camel. 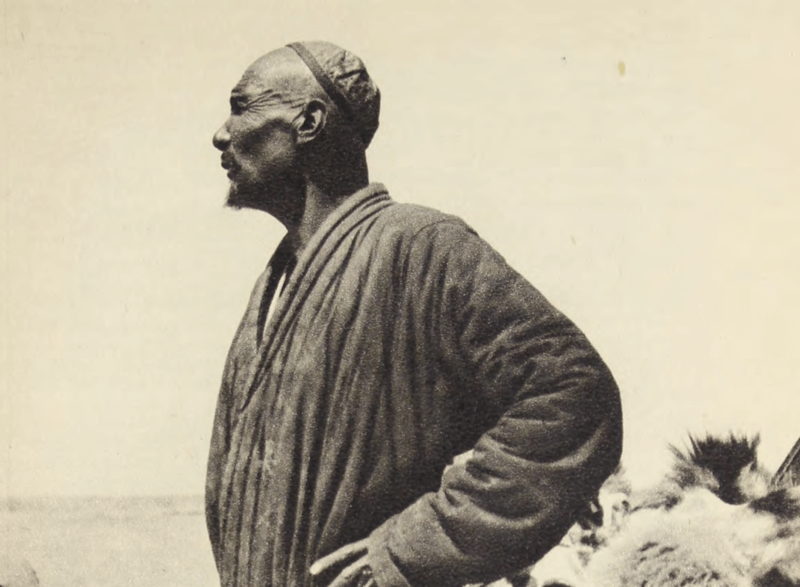 They lodge in various types of places from inns, yurts (round tent covered with felt and used by nomads for dwelling) to missions and luxurious hotels; not to forget that tsamba and mien become their favorite food! Being ranked as no. 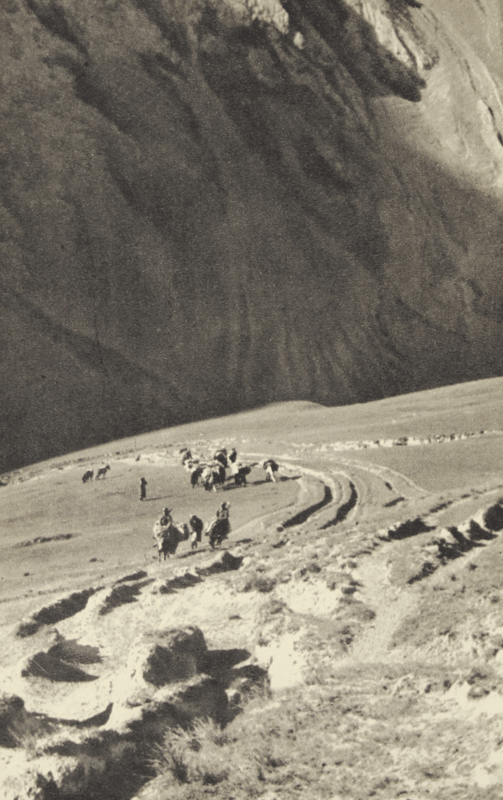 64 on the 100 Best Adventure Books List of National Geographic, News From Tartary has served as an excellent reference book for readers interested in Silk Road expeditions and the previous political upheavels in this part of the world. 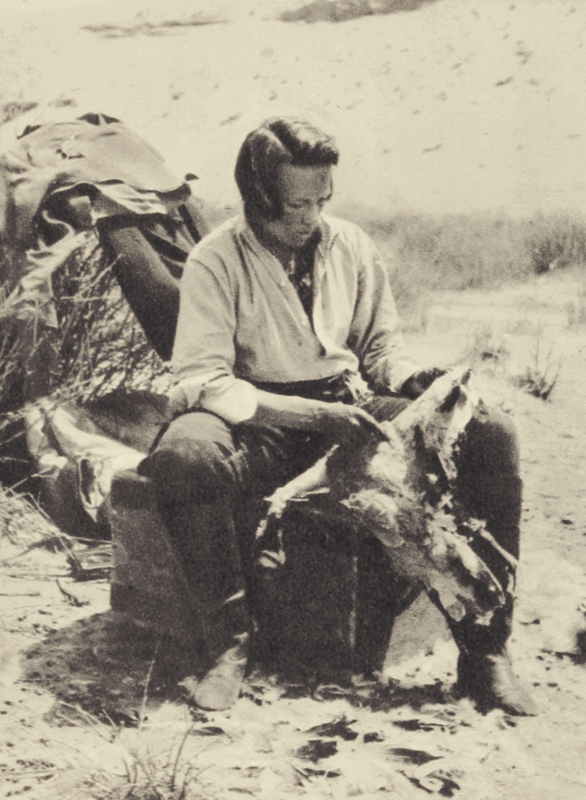 Fleming’s travel companion, Ella K. Maillart, wrote a book about the same expedition: Maillart, Ella. Oasis interdites. Paris: Payot & Rivages, 1937. 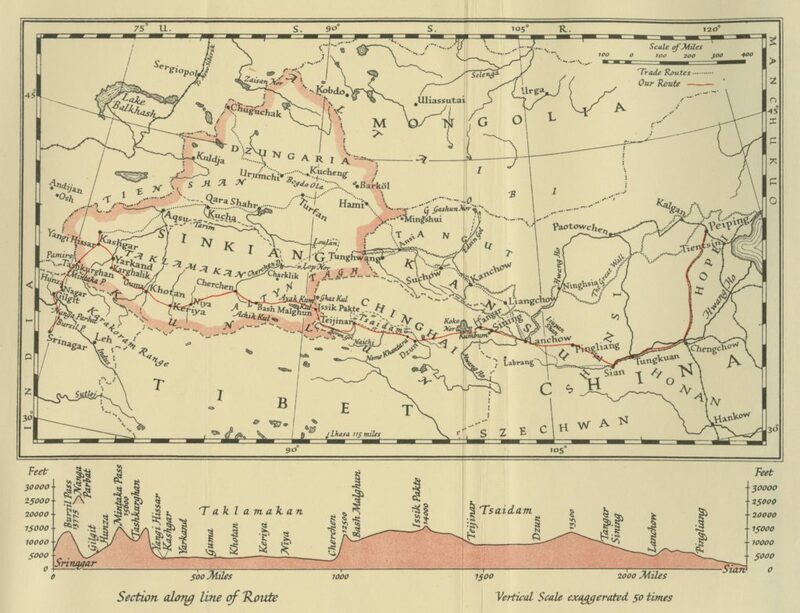 The outbreak of the Japenese-Russian War, in 1904-05, was a consequence of Russia’s expansionist policy towards Manchuria, where they were confronted with the Japenese who wanted to have the Asian continent under their control. 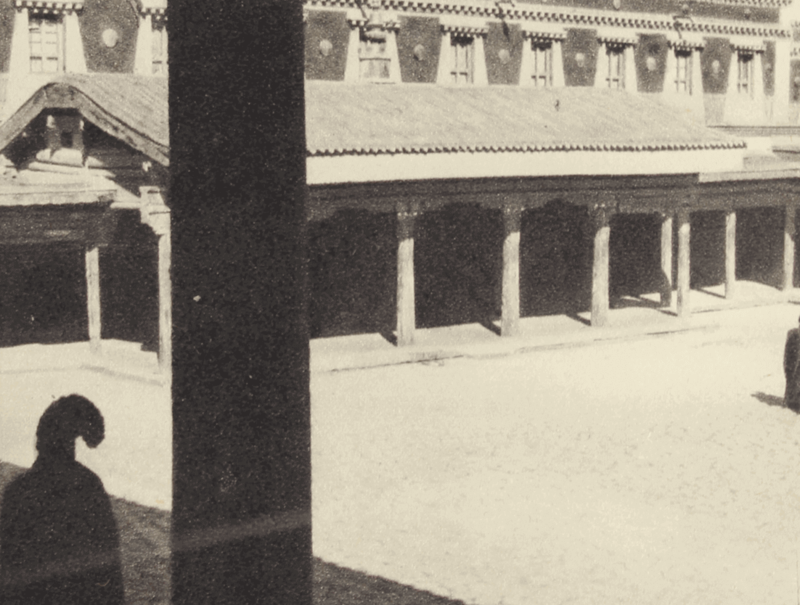 Japan invaded Manchuria in 1931. 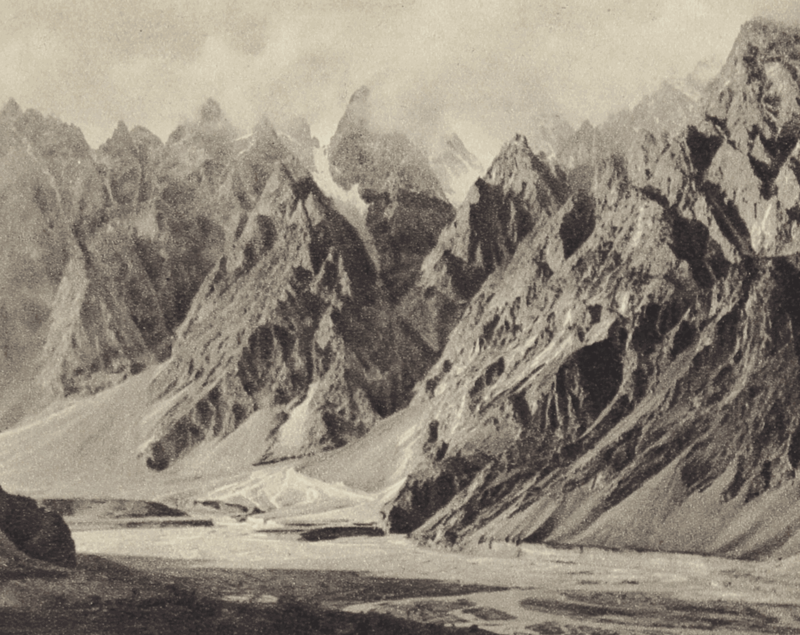 At the same time Fitzroy MacLean, a British diplomat stationed in Moscow, made two journeys, “on his holidays”, from Moscow to Afghanistan, which he succeeded to enter although not having a visa. 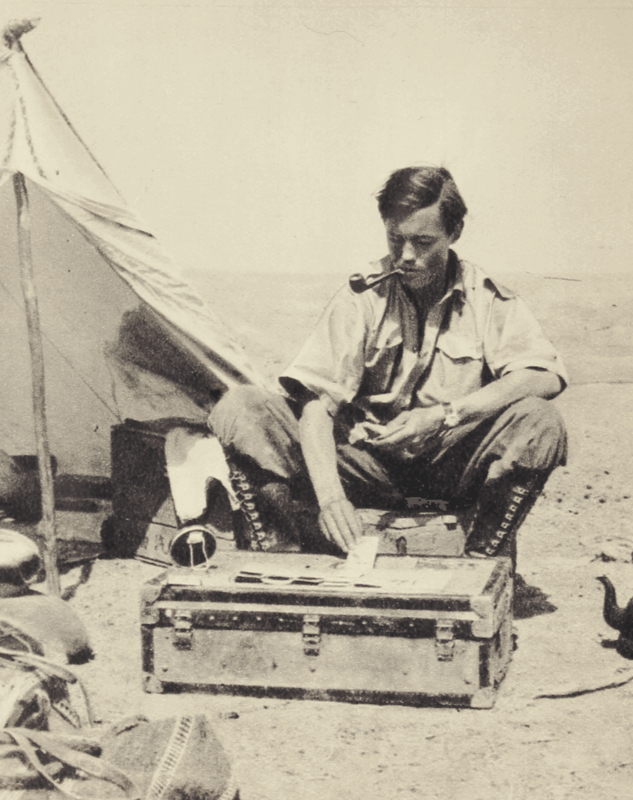 It seems the journeys of Fleming and MacLean, respectively, were made at the instigation, if not actually sponsored by, the British intelligence service. Furthermore, Peter Fleming’s brother was Ian Fleming and the character James Bond is to a considerable extent based on Fitzroy MacLean. 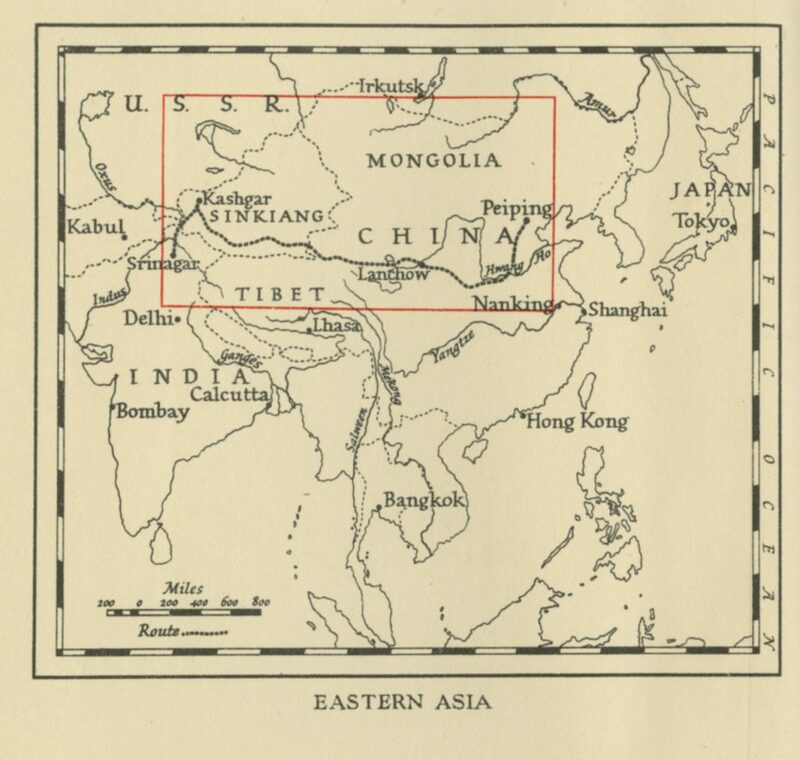 MacLean also wrote an eminently readable book called “Eastern Approaches”.